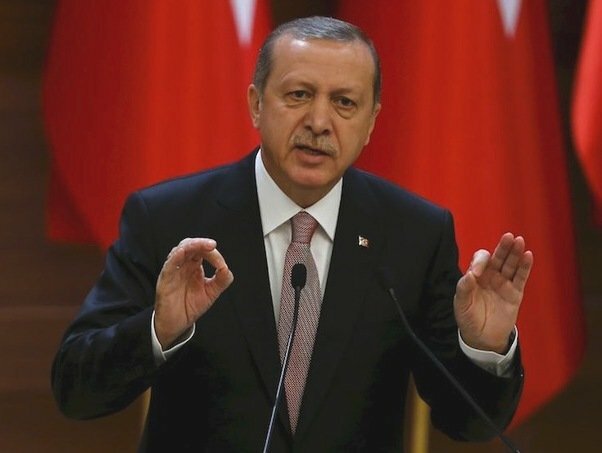 Turkish President Recep Tayyip Erdogan has announced he will put the spy agency and the military chief of staff under his own control. He also said he wants to close the nation’s military academies. Recep Tayyip Erdogan said the proposals would be brought before parliament. The new measures are the latest in a large-scale crackdown launched after the failed coup on July 15. Turkish authorities say US-based cleric Fethullah Gulen was behind the army-led coup in which at least 246 people died. He denies the allegation. “Military schools will be shut down… we will establish a national defense university,” he added. President Erdogan said that the size of the gendarmerie would be cut, but its weaponry would be increased. The president needs a two-thirds majority for the proposals to be adopted and therefore will have to secure support from opposition parties. More than 66,000 public sector workers have been dismissed from their posts and 50,000 passports cancelled, while the labor ministry is investigating 1,300 of its staff. The government has shut 142 media outlets and detained several journalists. A three-month state of emergency has also been declared across Turkey.